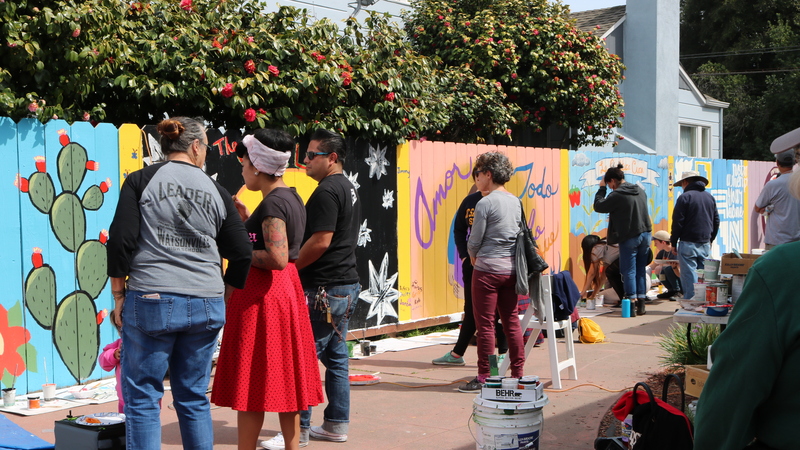 Students may sign up for 2-unit internships at our community sites and conduct ‘ethnography in action.’ This includes learning about ethnographic research methods, practice data collection and critically engage in community contexts. 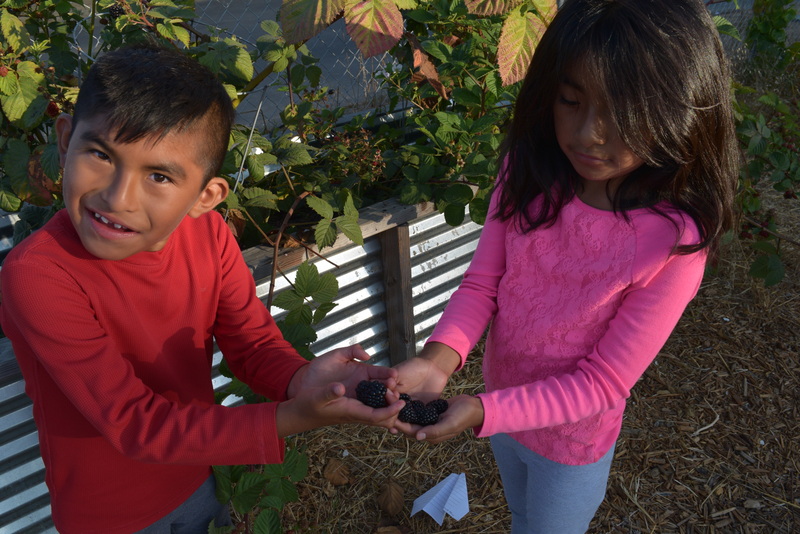 Calabasas After School Garden Class Internship is a 2 unit internship offered Fall and Spring quarters. 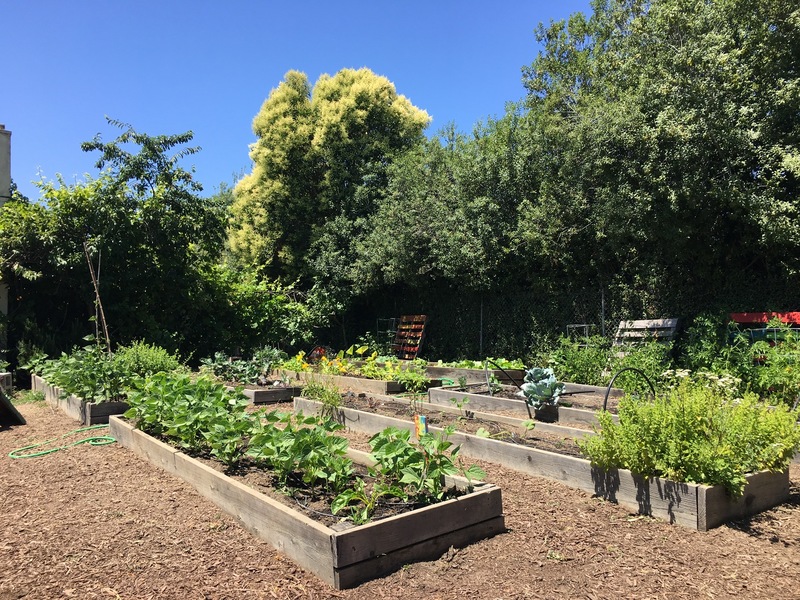 This internship is a great opportunity for UCSC students who want to work with youth, facilitate agroecological knowledge acquisition, promote locally grown, healthy food, and raise awareness of social and environmental justice issues. 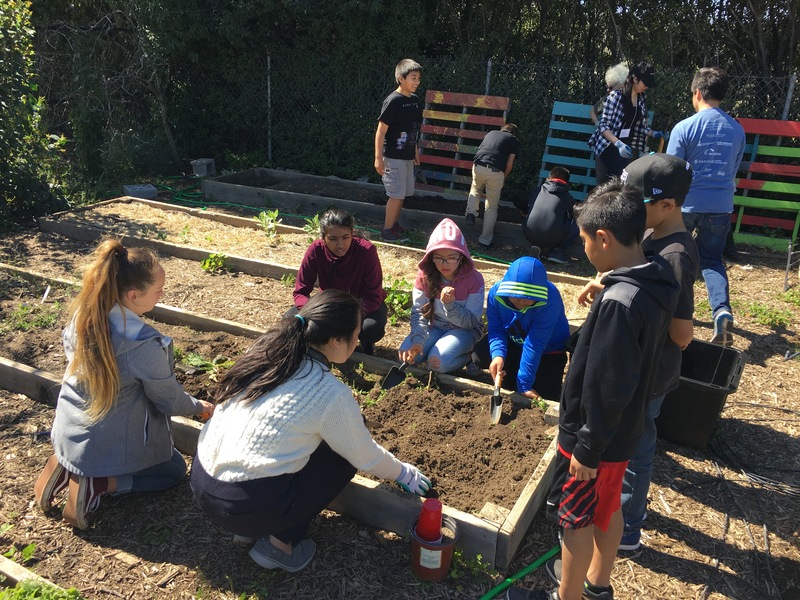 Interns will travel to Calabasas Elementary once or twice a week (transportation provided or gas money reimbursed) to undertake the after-school program, helping to design and implement environmental, garden-based curricula with children ranging from first graders to sixth graders. 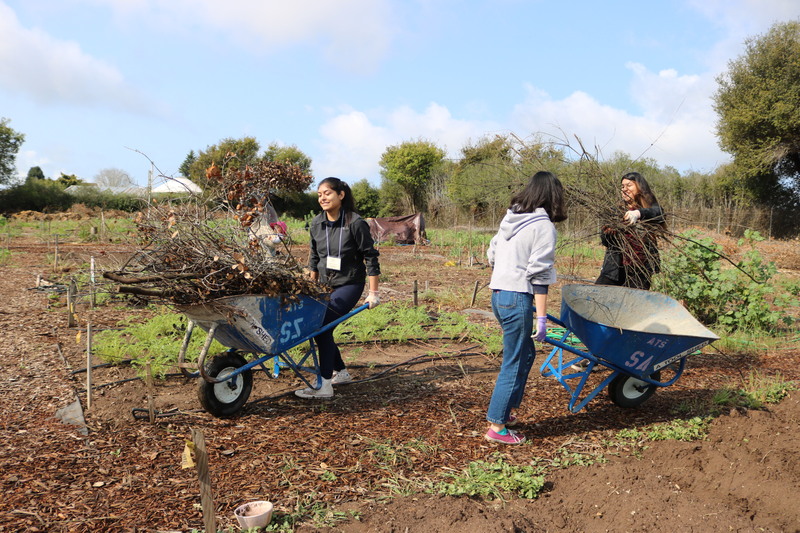 Interns will also assist with the upkeep of the Discovery Garden: weeding, planting, watering, pruning, etc. Please contact our Outreach Coordinator for more information. 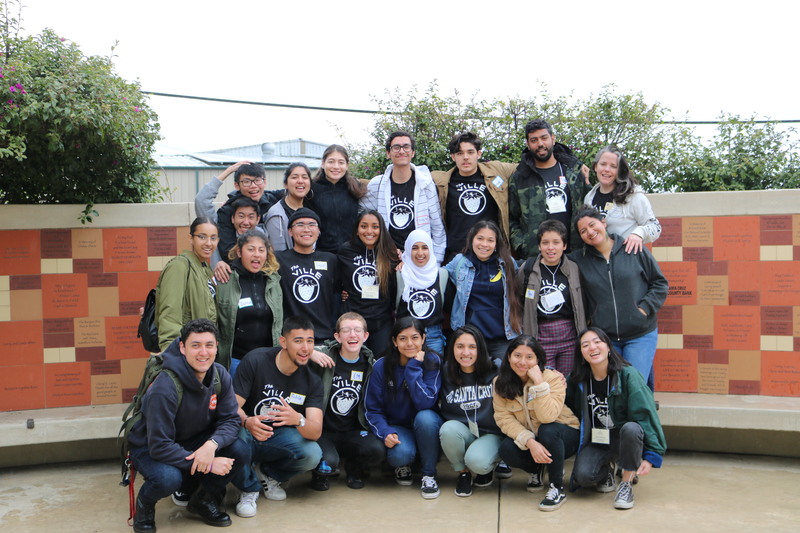 Re-thinking Service Learning: Alternative Spring Break allows for a more comprehensive understanding of global and local issues in a supportive, diverse, and group-oriented environment.